Dr. Bennett, co-owner of Neighborhood Counseling Services, LLC, received his Ph.D. from the Educational, Developmental and School Psychology Program at the University of Pittsburgh. He was a Behavioral Analyst in the state of Delaware and a Psychologist in Pennsylvania. His experience includes psychological services at the Polk Center, Clark Summitt State Hospital and the State Correctional Institute-Forest County. 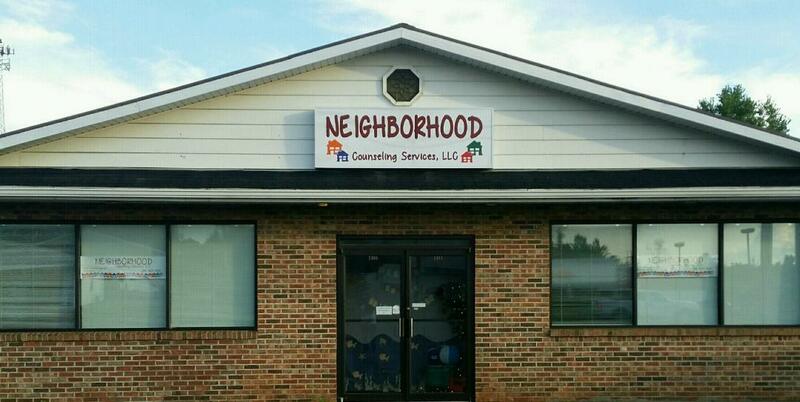 He later began working in the private sector as a Psychologist and joined with Matt Nagel in 2014 to open Neighborhood Counseling Services, LLC. 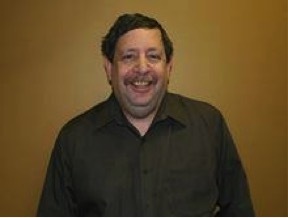 He specializes in individuals with intellectual disabilities, mental health diagnoses and incarceration. Dr. Bennett also administers psychological testing and evaluations to individuals with mental health diagnoses including attention deficit disorders, autism and depressive/mood disorders.